Hell House LLC II: The Abaddon Hotel Courts Tragedy Exclusively on Shudder this September 20th! An announcement has come in for Stephen Cognetti's Hell House LLC II: The Abaddon Hotel. This found footage title, a sequel to the 2015 film, will show on Shudder exclusively in mid-September. Distributor Terror Films will team-up with this Digital horror service, with the film showing on Shudder for ninety days. Hell House LLC II: The Abaddon Hotel will be available, through Shudder, in: the U.S., Canada and the United Kingdom. As well, Shudder has provided a free 14-day trial code, for those that would like to see the film (the code is listed below). Also, Hell House LLC II: The Abaddon Hotel stars: Jillian Geurts (Abnormal Attraction), Vasile Flutur (Far From Here) and Joy Shatz. All of the latest release details, for Hell House LLC II, are hosted here. This sequel takes place eight years after the original. 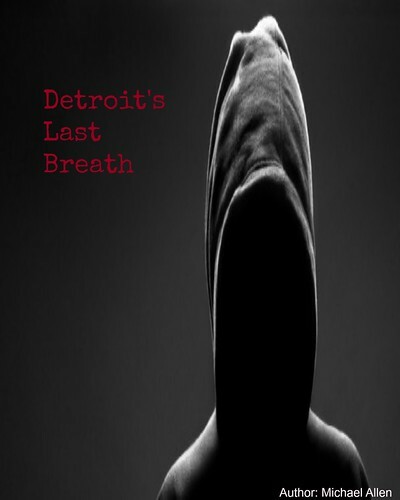 After the opening night and tragedy at Hell House LLC, investigative journalist Jessica Fox believes that their is still evidence, laying undiscovered, in the Abaddon Hotel. She assembles a team of investigators, to uncover the disturbing truth, of this devastating tragedy. After this initial release on Shudder, Terror Films will make the film available across several territories in January. 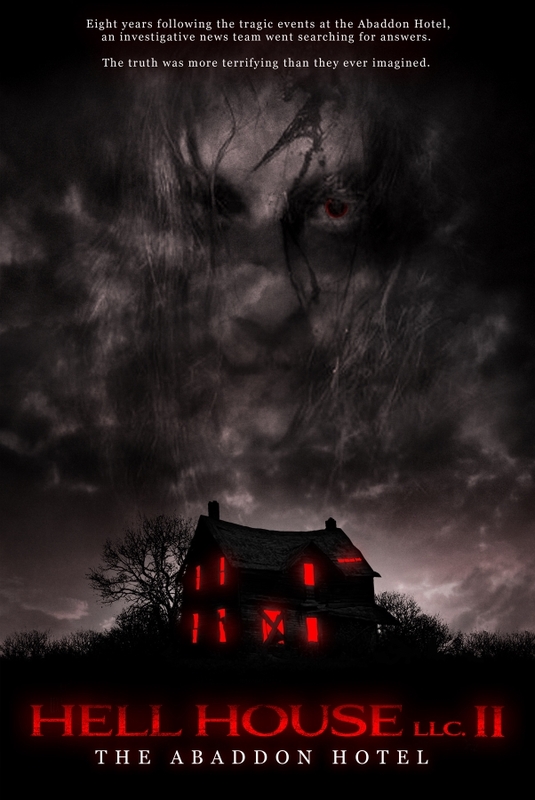 On January 4th, Hell House LLC II: The Abaddon Hotel will show on: iTunes, Amazon Instant and Vudu. Other distributing platforms will be announced at a later date. Now, horror fans can use the exclusive code below, to try out Shudder and watch this mysterious thriller, in just a few days. Release Date: September 20th, 2018 (Digital, Shudder) and January 4th, 2018 (Digital, Worldwide).